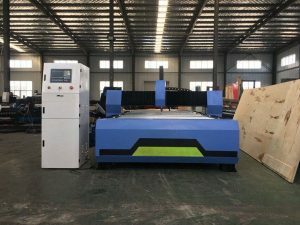 This product is an economic, easy-to-use operation and maintenance type CNC flame &plasma cutting machine which is devoted to many kinds of metal sheet cutting. 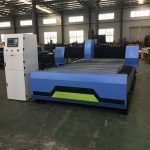 To achieve a variety of metal materials by any graphic material cutting, after cutting the cut surface under normal circumstances does not require processing on the surface. 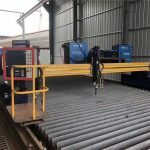 With a high degree of automation, easy-to-use, high accuracy, high reliability and low price, operation, maintenance etc is very simple and widely applicable to themanufacture of machine tool, shipbuilding, pressure vessel, engineering and mining machinery, electric power, bridge building and steel industries etc. 01) Simple and easy to learn, and convenient interface. 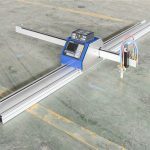 CAD graphics through the conversion software automatically generate the cutting path, automatically identify inside cutting or outside cutting, and automatically generated the inlet and outlet leading wire. Reasonable sorting, inside the hole is preferred. 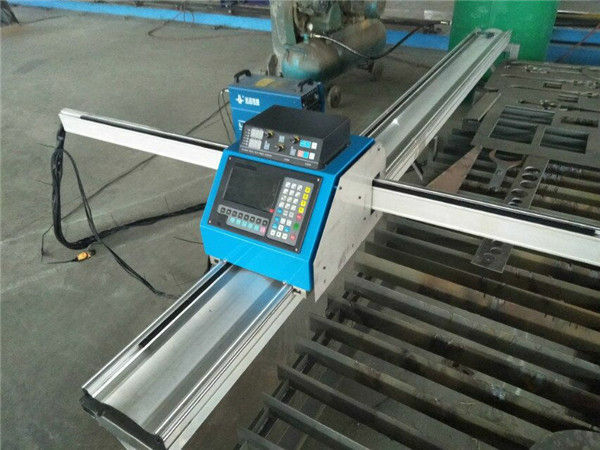 Individual parts cutting priority, you can use unclosed graphics in special cutting. 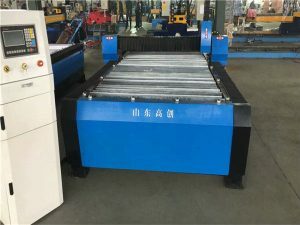 For strip cutting, it can achieve the most effective reduction to thermal deformation. 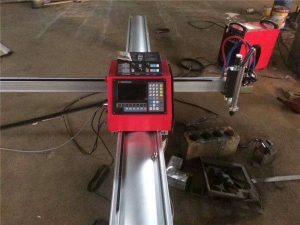 The machine can work with the software like, Type3, Master CAM, Pore and Pro nest etc. 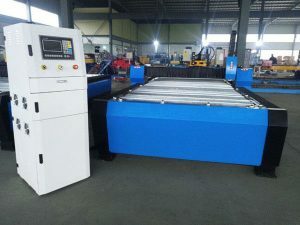 Automatic cut seam compensation, auxiliary set of materials, automatic sorting, and continuous batch cutting. Automatic take-off and landing speed, automatic identification of cutting start point, corner speed smoothly, high cutting precision. It adopts built-in and external U-disk manner, and transfers the documents through external U-disk to built-in U-disk. Even if the power is turned off, the data won’t be lost. 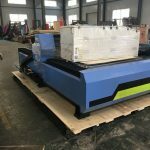 To store the data through compression code method, this can greatly improve the quality of storage and has random encryption to ensure the data security. 02) Easy to manipulate and maintain. Friendly interface, random tip the operation methods, simple English keyboard, and quick operation at a glance. Interface indicator can provide fault diagnosis. 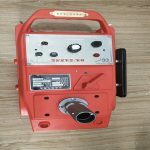 03) Reasonable price with super quality and compact structure. 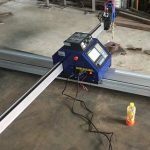 Reasonable arrangements for the space-saving, compact robust design of the structure, making the machine run more smoothly to ensure the cutting quality. 04) Increasing the anti-interference processing, maximum to avoid the failure rate.